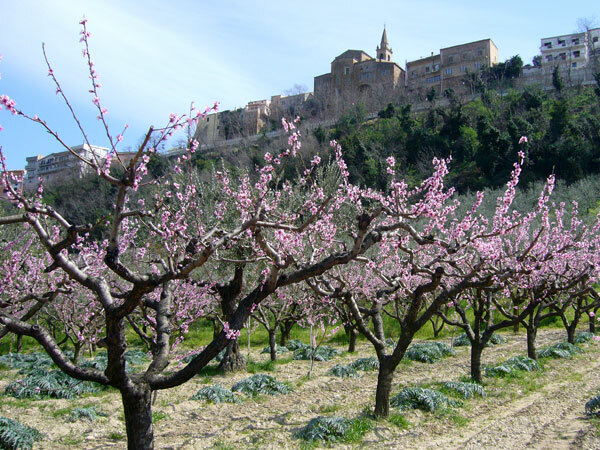 The initiative is the result of the integration of the productive certification "QM Marche" applied on a Supply Chain project for a specifical fruit, with low environmental impact production systems linked to the Rural Development Programme (PSR) 2007-2013. The project started in 2007, with a group of 37 farms, out of more than 100 in the Aso Valley, which begun to follow a strict integrated pest management plan (link) in use in Marche region. 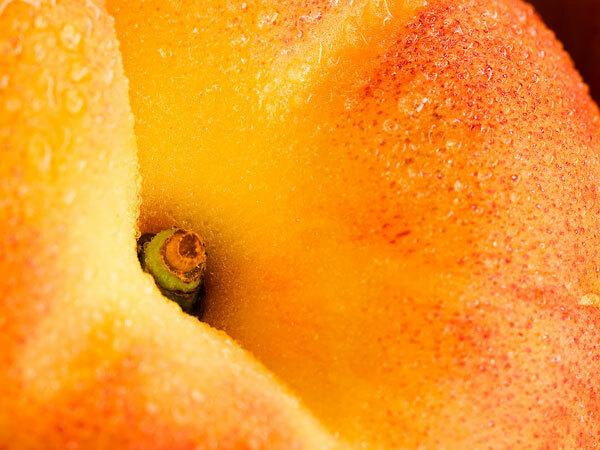 Subsequently, they were allowed to be holder of the QM certification for the Valdaso peach. It is an experience that for the first time brings together a group of producers, united in purpose to promote the excellence of a territory. 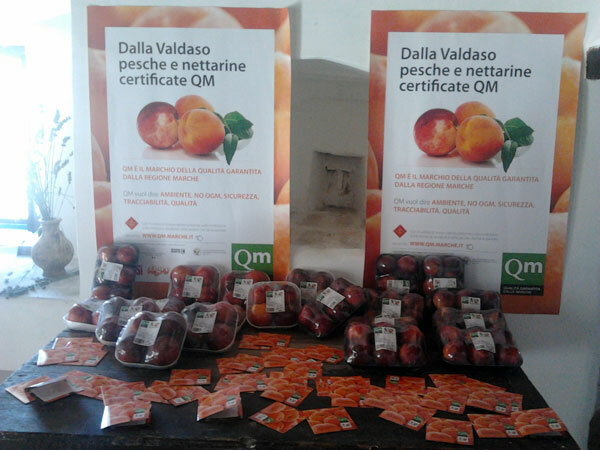 The "QM Marche" brand in this specific case aims to the increase of added value for a quality product such as the "Pesca della Valdaso" (Peach of the Aso Valley) and at the same time, promotes the value of the rurality of the Marche, its biodiversity, the protection of the environment together with the landscape, the values and knowledge of the territory, ensuring to the farmers an higher profitability. 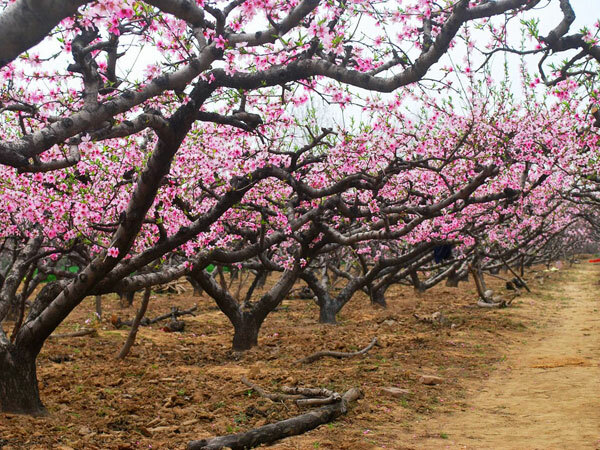 It is an experience that for the first time brings together a group of producers, united in purpose to promote the excellence of the territory, and a geographic area particularly suited to the production of fruit and vegetables. The same "brand" could be created and the procedures used by association for small/medium agriculture producers/ entrepreneurs. This initiative enables farmers to improve their profitability taking benefit from the advantages of a supply chain, optimizing costs by promoting and distributing the product to the final consumer through agreements with major distributors. The consumer benefits from the brand which guarantees a healthful product with an innovative automatized system of traceability (SI.TRA, see in QM website). 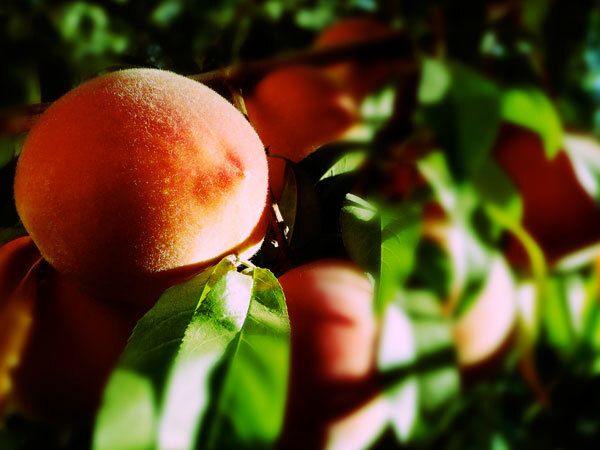 From this quality brand QM and the introduction of the supply chain "Pesca Valdaso" a higher profitability for farmers is expected, as well as a greater knowledge of the peach "Valdaso" outside the borders of the province of Ascoli Piceno. The main indicator of the result are the increase in sales volume of the product and its improved knowledge outside its region. The idea of a join community of producers from the same geographic area can be transferred to other agricultural sections with similar products and growing techniques, as well as other typologies of products (olive oil, dairy products, etc) which may benefit from a common brand, such is QM, which promotes higher quality for the consumers and better profitability to farmers.